The Currahee district currently serves five counties: Rabun, White, Habersham, Stephens, and Banks. We serve approximately 52 units (Cub Scout Packs, Boy Scout Troops, Venture Crews and Explorer Posts). Through these units we provide program to more than 1700 youth with the gracious support of more than 400 adult volunteers. 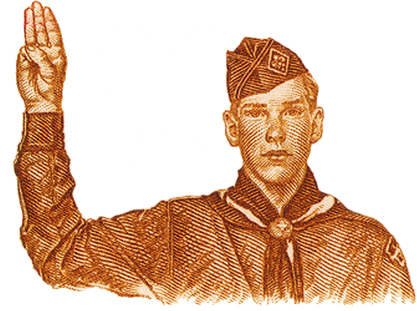 If you have any questions or would like to join a local scouting unit in our area please feel free to contact us by calling the Northeast Georgia Council office at 706-693-2446. Please be sure to tell the receptionist which county you live in so that your call can be forwarded to the right extension at the Scout office.